The video game landscape is covered in competitive gaming. Shacknews would like to offer an overview of what to watch for this coming weekend. This weekend, three major tournaments come to an end, with Rocket League, Injustice 2, and Tekken 7 all crowning champions! Most of the top esports in the world are starting to wind down for 2017. League of Legends has settled in for a long break, Blizzard has wrapped up most of its championships at BlizzCon, and Counter-Strike: Global Offensive is mostly settling down for this weekend before next week's Intel Extreme Masters. 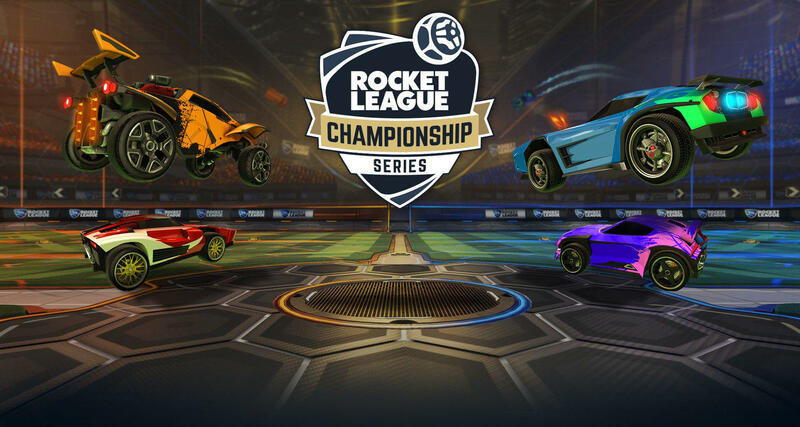 It's all come down to this for the best teams in Rocket League. Only ten teams remain, but by the end of the weekend, only one team will walk out of the MGM National Harbor in Washington D.C. with the trophy and be called Rocket League World Champions. Cloud9 comes into the weekend as one of the heavy favorites, leading the league in goals per game and 2nd in goals against per game. The latter stat is only behind NRG, who Cloud9 defeated handily in the Regional Championships. Cloud9 walks into the final weekend with heavy expectations, but they'll be facing stiff international competitions, with clubs like Method and Pale Horse Esports also looking to make their mark. The ELEAGUE Injustice 2 World Championship is down to its final four players. With this being a NetherRealm game, this would normally be where I'd go ahead and pick Dominique "SonicFox" McLean to win with ease and just go about my day. But a few weeks ago, something funny happened. Yeah... that happened... ahem... really did not see that coming. So with no SonicFox, the playoffs will see Ryan "Dragon" Walker face Denom "A F0xy Grampa" Jones while Sayed "Tekken Master" Hashim Ahmed goes up against SonicFox-slayer Christian "Forever King" Quiles. Honestly, this is anybody's tournament. Dragon comes in with high expectations, but A F0xy Grampa has been a sentimental favorite among the NetherRealm community for a while. The same can be said for both Tekken Master and Forever King. The former came within inches of winning Mortal Kombat X at Evo in 2016. And as mentioned, Forever King is coming off beating NRS kingpin SonicFox not once, but twice! That'll happen when you boast the best Batman in the game. Grab some popcorn, because Injustice 2's best are about to put on a show. And then NetherRealm will put on a different kind of show, as the studio has promised to unveil the next batch of fighters for Fighter Pack #3. 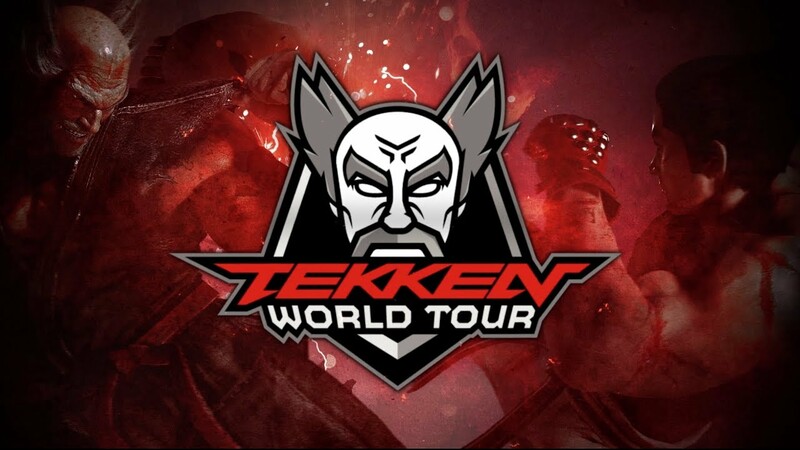 It's been a long, exciting road for the Tekken World Tour, but this Sunday, it all comes to a close. Kim "JDCR" Hyun Jin punched his ticket in by winning Evo, but his competition is incredibly fierce. While the rest of the field is comprised of five from the Americas Leaderboard and five from the Europe Leaderboard, it's the five coming from the Asia-Pacific Leaderboard that look like a murderer's row of Tekken's greatest players. JDCR's Echo Fox teammate, Choi "Saint" Jin, has also proven to be JDCR's fiercest rival. The two have clashed numerous times across several tournaments, with the two taking each other to the limit every time. Their Evo 2017 clash, in particular, was one of the best matches in Tekken 7's short history. It would ultimately feel fitting if the field came down to JDCR and Saint again, this time for all the marbles. But if anyone's going to play spoiler, look out for Jae Min "Knee" Bae, who will be out to prove himself as one of Tekken's all-time greats, once and for all. Not sure if this is a first-run for this feature but I like it. As someone who only casually keeps up with tournaments but enjoys watching them I really appreciate this sort of thing. Thanks! Not new. Ozzie has been doing this for awhile. I agree that it is useful for people who casually follow eSports. I love that you do this, Ozzie. Super useful.